The key area of focus of a logistics business being the procurement, processing and dispatch of goods between locations, it comes as no surprise that it is essential to outsource jobs such a payroll processing, HR Management, Consulting, Staff Augmenting and Infrastructure solutions etc. 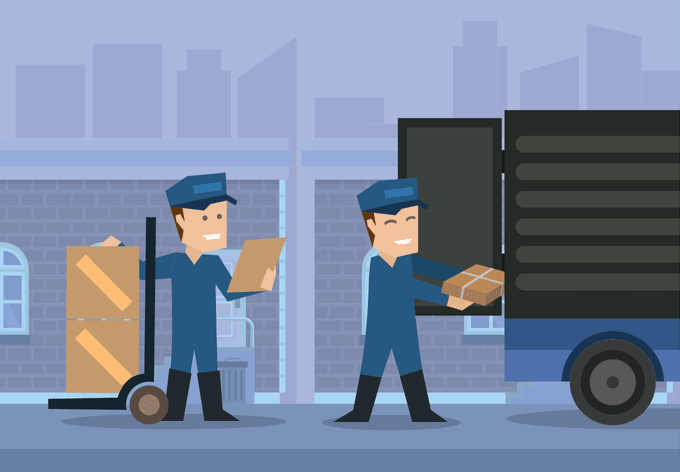 And to ensure seamless and hassle free integration and execution of these functions, any logistics company would want only the best outsourcing company so that its main function goes on smoothly without any hindrances. This is where PITCS comes into picture to provide excellent services at an enviable pricing. Our staffs are well trained to suit the sector specific needs of the company and PITCS takes full responsibility and accountability for all your customized needs. The key focus for any logistics company is the logistics acquisition and PITCS offers a competent team for your goals. We provide end to end solutions for your business right from design, development, test, production, fielding, sustainment and up to the improvement modifications of your DoD systems. We understand that Acquisition Logistics need to be integral to both the business and the System Engineering Processes. Our acquisition logistics comprise standardization, reliability, data management, inventory, sustainment plans, support plans and strategies and concepts.